We have always aimed to raise individuals who enlighten and contribute to the future of our country. In line with this objective, we have produced a lot in the last 22 years and become a big family with our graduates. We have never compromised on quality education, and always set sight on a brighter future and constant progress. We have transformed technological developments into high value-added products by developing industry-oriented projects. The awards granted to our University and our strong place in international rankings have become the prize of our efforts and made us all proud and excited. We have always believed in research for the progress of our University. Therefore, we have established high-standard research laboratories and centers at the University. 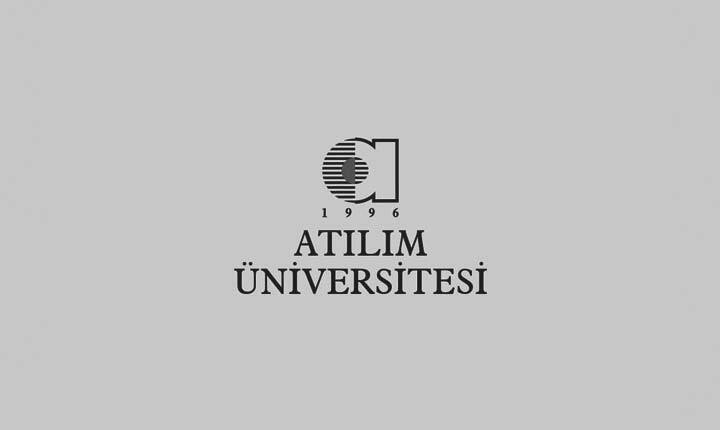 We have become the first and leading Turkish university launching a metal forming center of excellence. We have been proud of the studies conducted by our academicians in our research laboratories and centers. 22 years have flied by with progress and Atılım has grown up and become a big family. #AtılımontheRise with science, belief and innovation.